The NCAA will allow states that permit sports betting to host its championships. On Thursday, the NCAA Board of Governors announced a temporary suspension of the association’s rules that bar collegiate championships from being hosted in states that allow sports wagering. 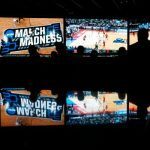 The announcement allows Nevada, which already has full-fledged sports betting, to host events such as March Madness and College Football Playoff bowl games. 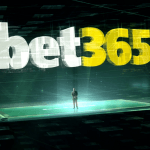 The NCAA reaffirmed, however, that its student-athletes, coaches, and member schools’ athletic department employees must refrain from participating in any sort of sports gambling. The Supreme Court of the United States (SCOTUS) struck down the Professional and Amateur Sports Protection Act on Monday in a 6-3 decision. The majority of justices felt the law that dated to 1992 violated anti-commandeering interpretations of the Tenth Amendment. The SCOTUS decision was an upset for the NCAA, which had successfully sued and blocked New Jersey from allowing its horse racetracks and Atlantic City casinos from operating sportsbooks. The state lost multiple federal appeals before the Supreme Court decided to review the matter. 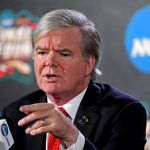 NCAA President Mark Emmert says the association now favors a national legal framework for regulating sports betting, as opposed to each state dictating their individual laws. Commissioners of the NBA and NFL have expressed similar support for Congress to oversee the process. 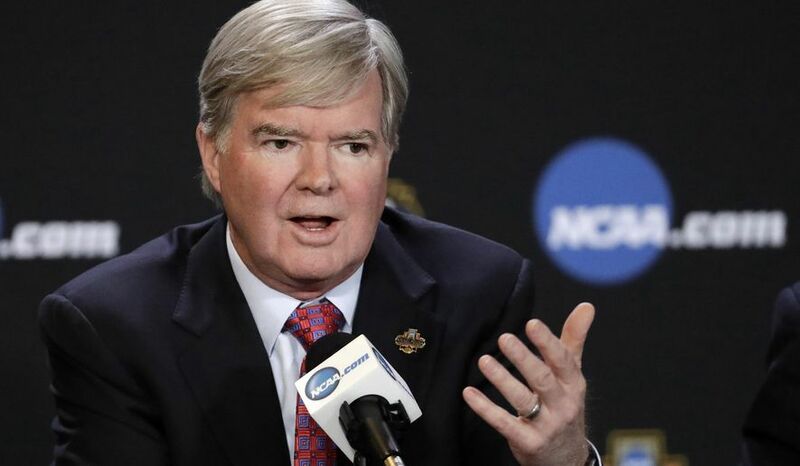 “While we recognize the critical role of state governments, strong federal standards are necessary to safeguard the integrity of college sports and the athletes who play these games at all levels,” Emmert concluded. The NCAA’s decision to allow championships to take place in states with sports betting means Las Vegas, and presumably T-Mobile Arena, could become a future men’s Final Four host. Just don’t look for it to happen anytime soon. The NCAA has already selected the Final Four sites through 2022. Bidding for 2023-2026 will begin this summer. 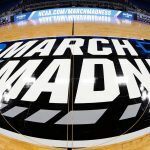 While college sports’ governing association could consider Las Vegas, it has long maintained a policy that Final Four cities first host earlier rounds of the tournament. The next bidding period for first and second weeks won’t be until 2020. Regardless of March Madness being years out from being played in Sin City, UNLV Athletic Director Jim Livengood celebrated the NCAA’s decision. The next four Final Fours will take place in Minneapolis, Atlanta, Indianapolis, and New Orleans. A sports betting bill has been introduced in Indiana.